Twista has reportedly signed to EMI Music. 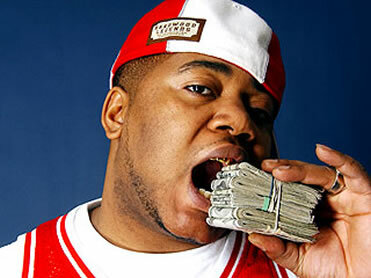 According to Billboard, Twista signed a joint venture with the label for his Get Money Gang Entertainment imprint. Twista will be releasing his sixth solo album titled Category F5 on June 16th. The album will feature appearances from Akon, Busta Rhymes, Bobby Valentino and Kanye West. Production on the set will be provided by Jim Jonsin, The Tastemakers and Street Runner, among others. Twista parted ways form his long-time label Atlantic Records in 2007.